With more than 97 per cent of votes counted — ballots cast by soldiers at military bases will be tallied over the next two days — Mr Netanyahu’s conservative Likud party looked likely to muster enough support to control 65 of the Israeli parliament’s 120 seats, and be named as the head of the next coalition government. It would be Mr Netanyahu’s record fifth term as Prime Minister. He thanked the US President for his “tremendous support for Israel”. Mr Trump told reporters at the White House that Netanyahu’s re-election improved the chances of peace between Israel and the Palestinians. “He’s been a great ally and he’s a friend. I’d like to congratulate him on a well-thought-out race,” Mr Trump said. 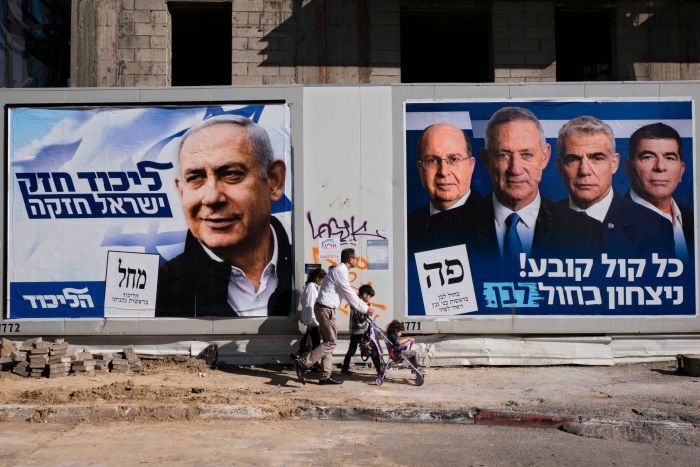 The close and often vitriolic contest was widely seen in Israel as a referendum on Mr Netanyahu’s character and record in the face of corruption allegations. 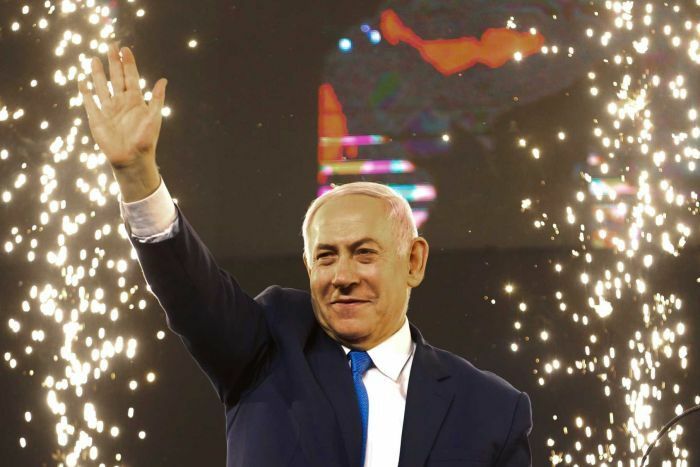 “It is a night of colossal victory,” the 69-year-old Mr Netanyahu told cheering supporters in a late-night speech at Likud headquarters in Tel Aviv after the vote. “He’s a magician!,” the crowd chanted. Should Mr Netanyahu retain the helm, he will in July become the longest-serving Israeli prime minister, overtaking the country’s founding father, David Ben-Gurion. In showcasing his close ties with Mr Trump during the race, Mr Netanyahu sought to tap into the president’s popularity among Israelis, who delighted in his recognition of Jerusalem as Israel’s capital in 2017 and the subsequent transfer of the US embassy there from Tel Aviv. A team led by Mr Trump’s adviser and son-in-law Jared Kushner has been working on an Israeli-Palestinian peace plan, but they have not disclosed details. Palestinians, angered by what they see as Mr Trump’s pro-Israel bias, have called it a non-starter. But with Mr Trump’s moves on Jerusalem and the Golan, the Prime Minister may feel emboldened to complete annexation. 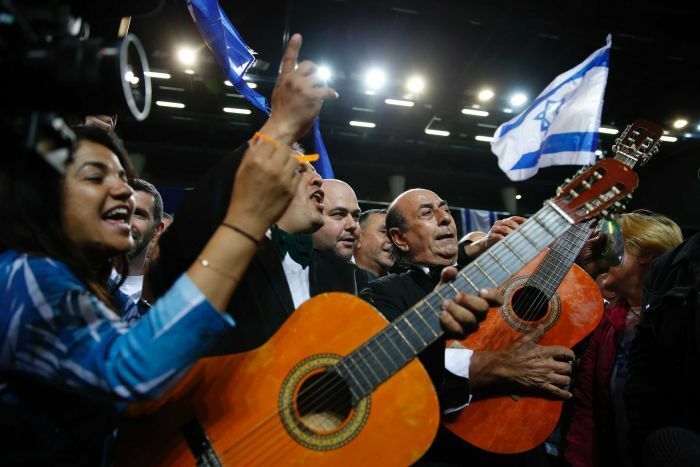 “Israelis have voted to preserve the status quo. They have said no to peace and yes to the occupation”.